As part of our ongoing series of interviews with distributors, winemakers and wine industry professionals, Bevroute magazine recently had the opportunity to chat with Jenny Lefcourt, the founder of Jenny & François Selections, a New York-based boutique importer that represents an exclusive selection of natural wines sourced from all over the world. In the discussion below, Jenny talks about introducing natural wines to the New York market, shares advice on how importers can stand out in a competitive marketplace and explains why the market for natural wines has really taken off in recent years. 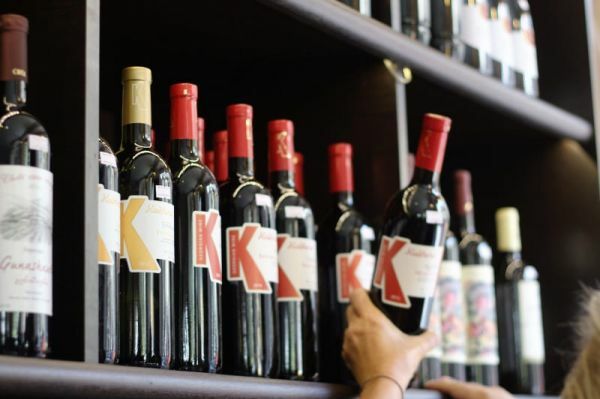 [SECTION ONE] How do boutique importers introduce new wine brands? How do you add a new product to your portfolio? 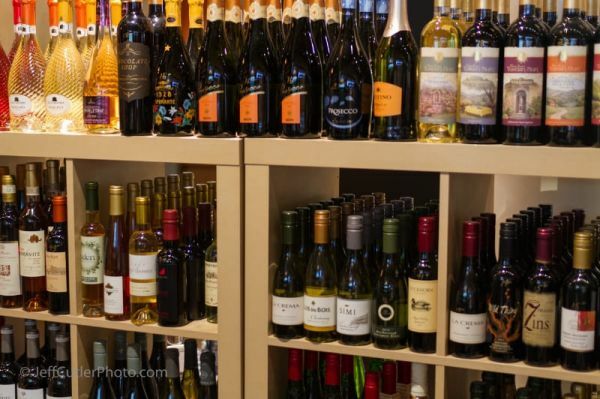 We select naturally made wines from small-batch producers all over the world. We look deeply into their methods of production and they have to fit in with our portfolio for us to work with them. Of course, when a new wine comes in, if there is already some excitement around it in another market where it has worked, that helps. It also helps if there is already a presence on social media platforms like Instagram. By the time the wine comes to New York, then, there is already interest that they can build on. 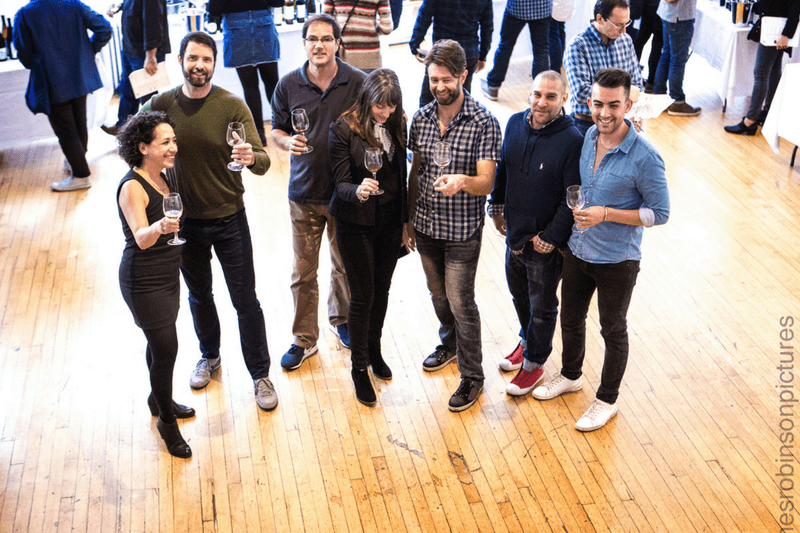 How do you introduce a new wine brand to your sales team? It's important to get your team excited about the wines, to have a tasting with the team, and, if possible, to meet the winemakers. When we get a new product in the portfolio, this is how we introduce it to the team. What's a good example of a wine that you brought to New York that already had a lot of online buzzes to support it? One good example is Gut Oggau, an artisanal wine from Austria. It became very famous very quickly in Europe. By the time it got to New York, people were waiting to try it. Consumers had seen the labels on Instagram so the winemakers already had a large following. It’s becoming a smaller and smaller world. Social media really helped in building the consumer following for the brand. How did Gut Oggau wines gain popularity so quickly? Certain restaurants – including some of the best in the world - had them on their wine list. The parents of the brand owner own a Michelin star restaurant, and they had the wine on their wine list. That catapulted its popularity. New York is a highly competitive market. How do you ensure that a new brand finds a place in the market here? We really bring in wines that we believe in. What we do is so specific. We only import natural wines. These are more than organic and biodynamic -- natural wines are made from organically grown grapes that are taken to a winery where the wine is produced using only natural methods, for example, hand-crushing. Moreover, none of the 200 additives that are allowed in wine are added to natural wines. The level of sulfites in natural wines is also much lower than other wines. We are not fighting a price war with other importers and distributors. Rather we have carved out a unique portfolio and identity for ourselves in the market. How does being based in New York City impact your business? It actually makes it easier for us to be based in a city like New York. There are so many famous sommeliers, as well as restaurants and bars that have incredible wine lists. That makes it easier to bring in new brands. We can put them in interesting bars and restaurants. If they like your product, they talk about it. And word of mouth from famous sommeliers, chefs, and even restaurant goers works well to put a wine on the market. In your opinion, what makes a successful importer? You must have a vision and stick to it. Trust your selection. It’s important to have a vision, as well as a mission. Our mission is to defend an endangered species – the artisanal winemakers. Curating a list is also important. This ensures that we are not stuck in a pricing war with the competition. Also, people know what we are about and what to expect from us. So that helps in standing out from the competition. [SECTION THREE] What's behind the growth of the natural wine market? 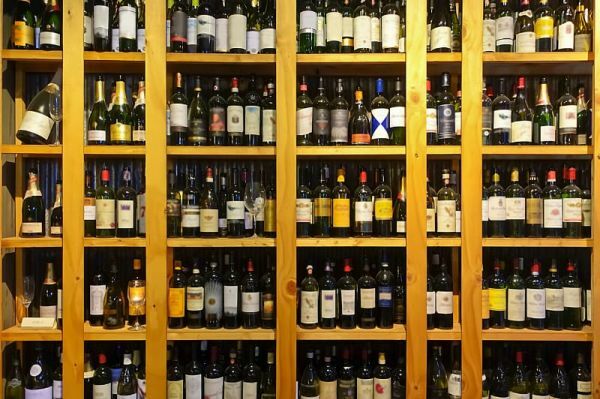 In selling natural wines, do you often find that they are priced higher and this becomes an obstacle to on and off-premise retailers buying the product? Pricing is not higher necessarily. In fact, I believe that natural wines offer great value – they are of high quality, small batch handpicked. The pricing is incredible for the quality you are getting. There are some brands in the market that are more expensive, more well known. You are paying for the branding sometimes, not the juice in the bottle. With natural wines, you are simply paying for the quality of the product and nothing else. Do you find that the market is more receptive to natural wines now than it was several years ago? Certainly. Americans have traveled more, and they are more educated and aware. They are conscious of what they eat and even what they drink. Even if FDA requirements do not make winemakers list additives on wine labels, people understand that wines are made differently. They are more conscious of taste and health. This makes it easier for us with our products. People who aren't familiar with natural wines may not realize that there are 200 additives that are allowed to be added to the wine. Moreover, the FDA does not make it compulsory to list these on the label. So most of the time, we actually don’t know what is in our wine. In short, the market is more receptive and that makes it easier to make people aware of the differences with natural wines. Our business started 17 years ago, with the introduction of all-natural wines. We were ahead of the curve then and the market was not ready. People would taste the wines, and say they were incredible. They understood that these are great wines, even if they did not know all the details involved in the method of production. But, it is a different environment that we live and sell in today. Natural wines speak for themselves in terms of taste and quality. Today, business is booming with the New York importing business of Jenny & François Selections. The secret to their success was the ability to understand why natural wines were about to take off as an important new wine trend. Seventeen years after being founded in 2000, the company is ready for the next wave of business growth. Sales reps are often the only point of contact a retail customer, or on-trade operator will ever have with a wine importer and distributor. But how much care and attention are giving to their well being? 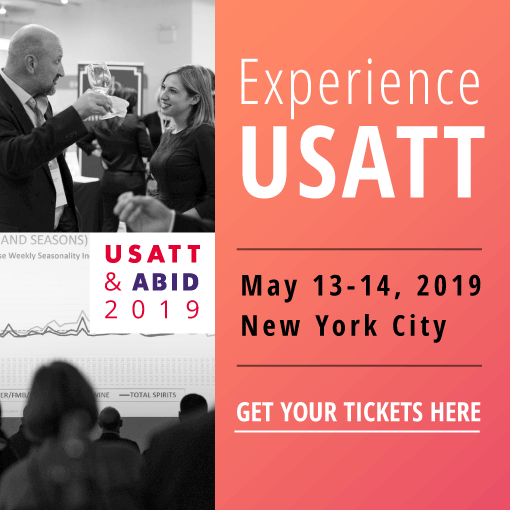 One of the big themes of the recent USATT 2017 event, which took place May 16-17 in New York City, was that wine and spirits producers need to become better at telling their brand stories.